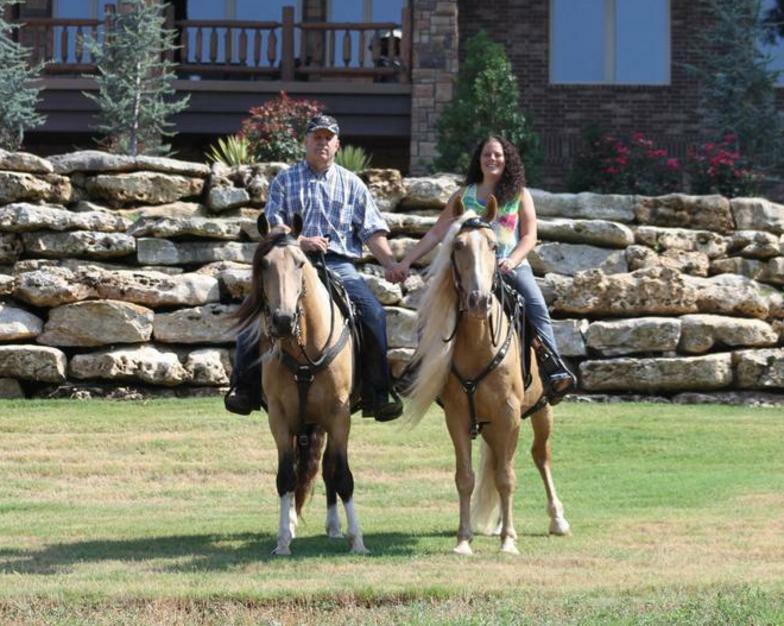 We started working with horses and sought out a trainer after we purchased a number of horses only to find that most were not represented honestly. We paid good money for them and found out that they were not safe or trained to the level we needed them to be. With that, we decided that we WOULD NOT sell a horse until it was trained to the level we expect of our own personal horses. And that began HORSE PERFECTION! 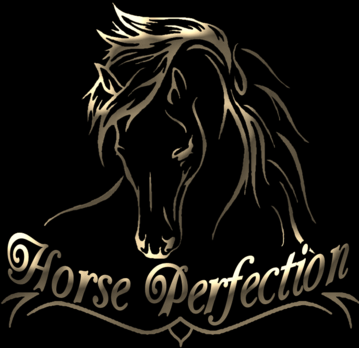 HORSE PERFECTION is family-owned and operated right here in Pryor, OK.